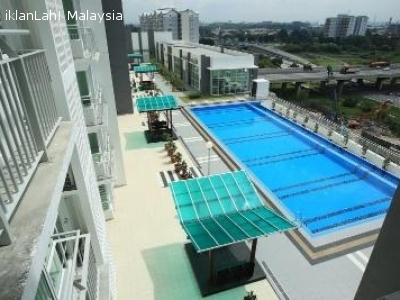 Serviced Residence in Jalan Boling Padang (13/62, 13/63), Shah Alam. 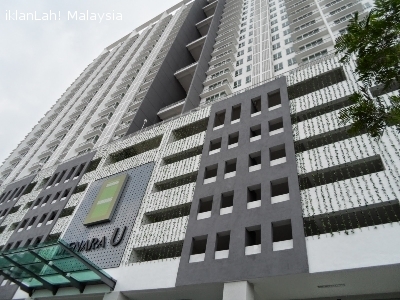 Is a high rise condominium built under Small Office Home Office (SoHo) in Section 13 Shah Alam. 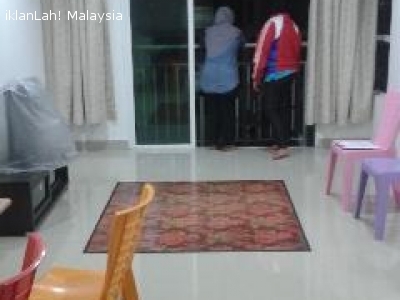 It is conveniently located along the intersection between the Federal Highway and Elite Highway.